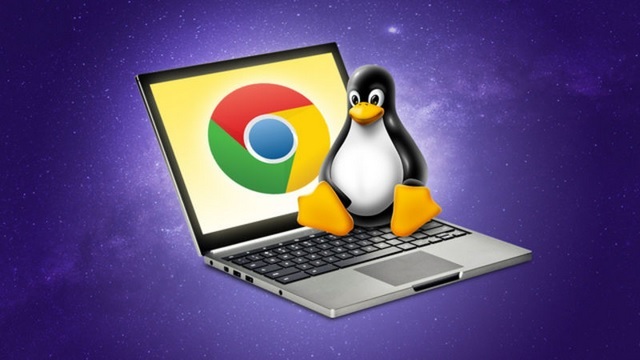 Google is trying hard to market Chromebooks as efficient productivity machines, but the severely limited software environment of Chrome OS prevents them from being the first choice for developers and power users. Commits spotted in Chromium Gerrit though suggest that could change soon. 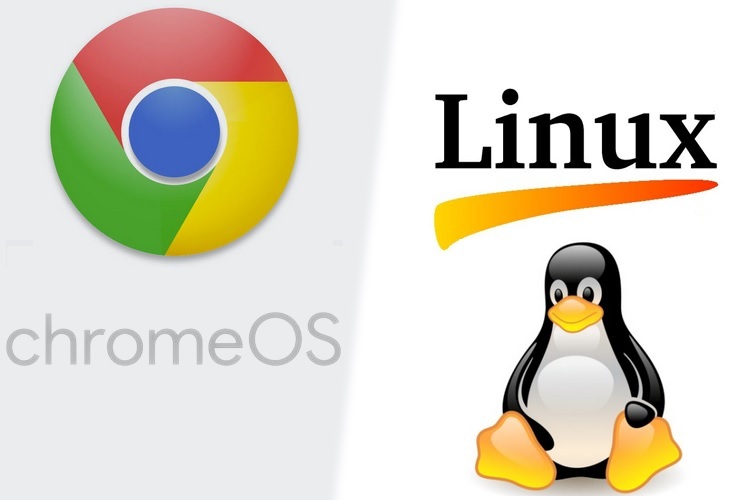 Chrome OS might soon bring support for running Linux applications via a container tool, without asking users to tinker with developer settings or employ hacking tools. Furthermore, code inside the commit’s policy template file suggests that Project Crostini will debut with Chrome OS 66. As per the Chromium Development Calendar listed on a Chromium.org page, the stable build of Chrome OS 66 is expected to be released in April. Additional details about Project Crostini might be revealed at the Google I/O event which is slated for May this year.